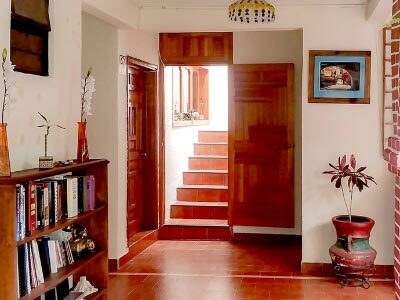 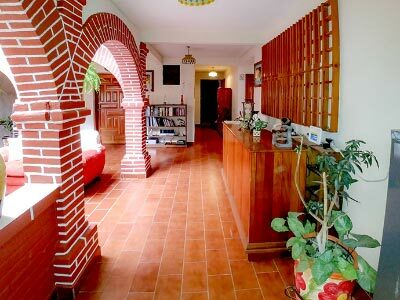 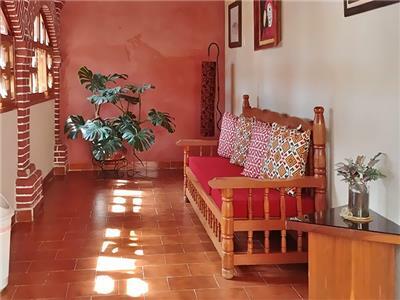 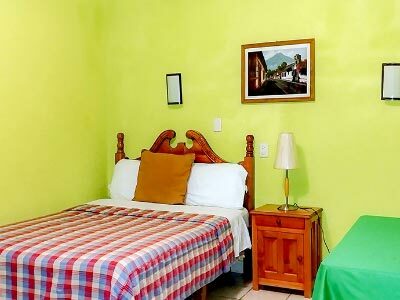 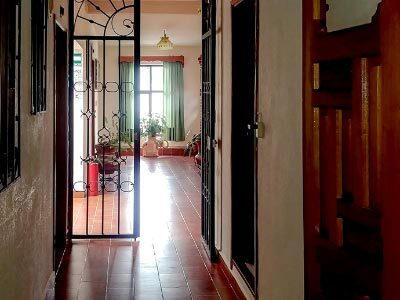 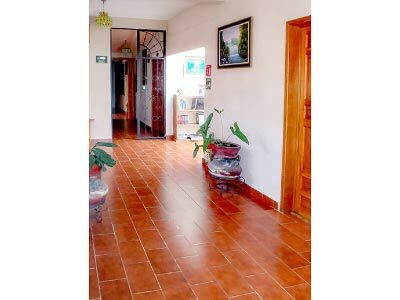 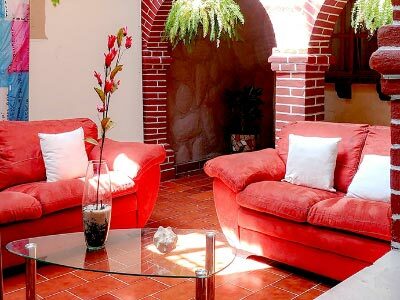 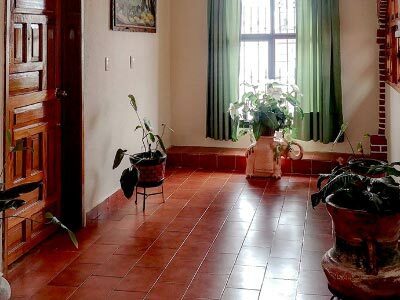 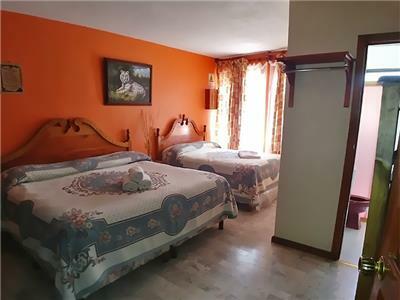 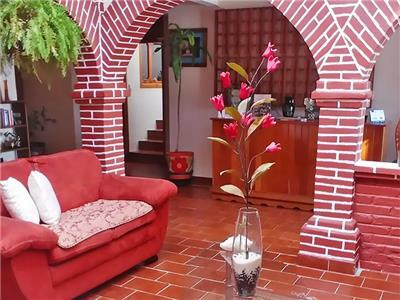 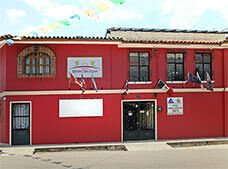 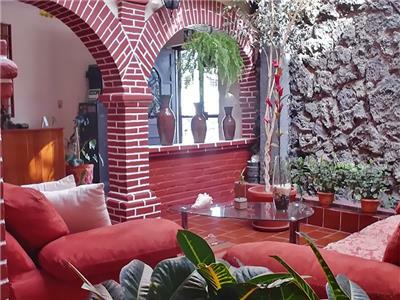 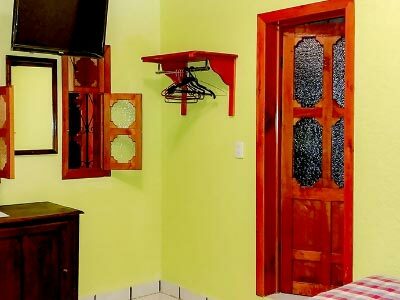 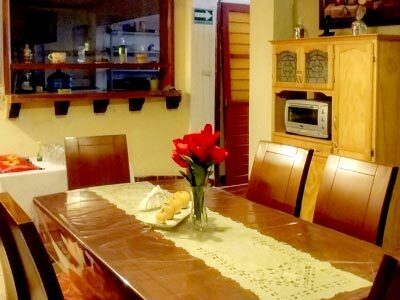 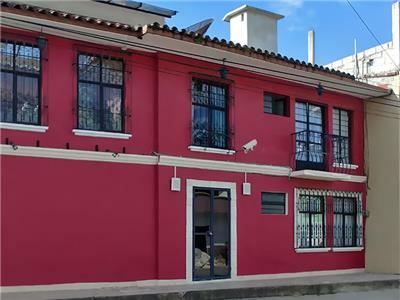 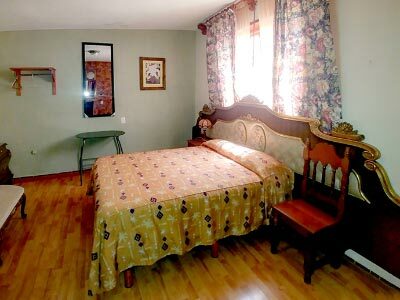 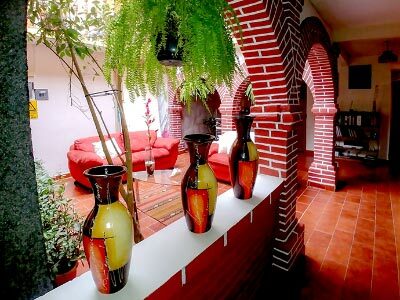 Decorated in vibrant colors, the Casa Maria Angelina offers guests a comfortable place to rest during a wonderful vacation in the beautiful city of San Cristobal de las Casas. 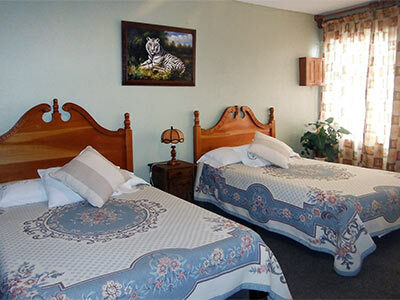 Here you'll find comfortable guestrooms, practical facilities and affordable rates - basically, everything you need for a relaxing stay. 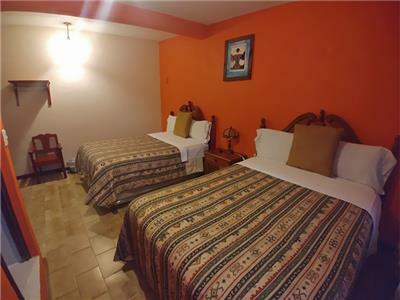 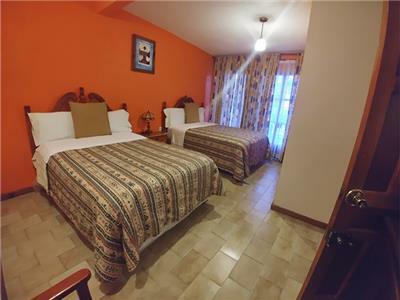 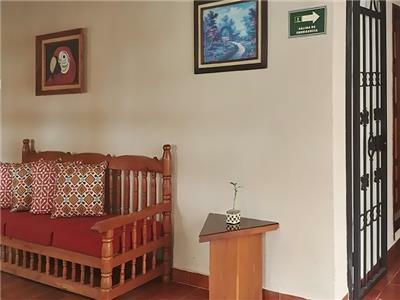 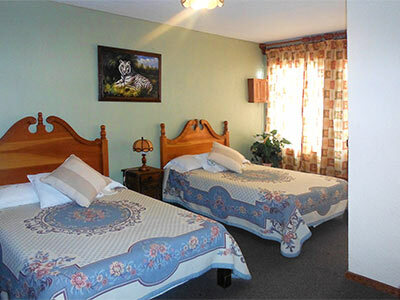 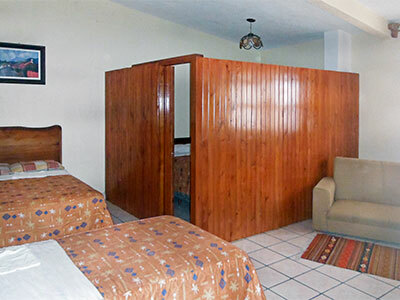 Decorated in a charming Mexican style with wooden furniture and rustic features, each of these rooms offers guests a relaxing place to unwind after a busy day's sightseeing in San Cristobal de las Casas.